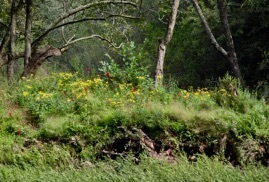 Right now the wildflowers on the Little Red River are absolutely beautiful. 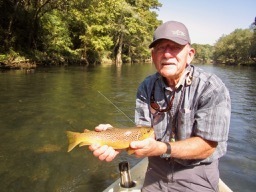 As my good friend, Paul Broddick, can attest, the Brown Trout are also sporting their fall colors. We have pretty much spent the entire summer on a fly fishing tour out west in Montana, Wyoming and Colorado. In late July we got back to Arkansas but by late August we were back in Montana and stayed until the first snow. Therefore, we have obviously have not been guiding here at home so there have not been many posts to the website. 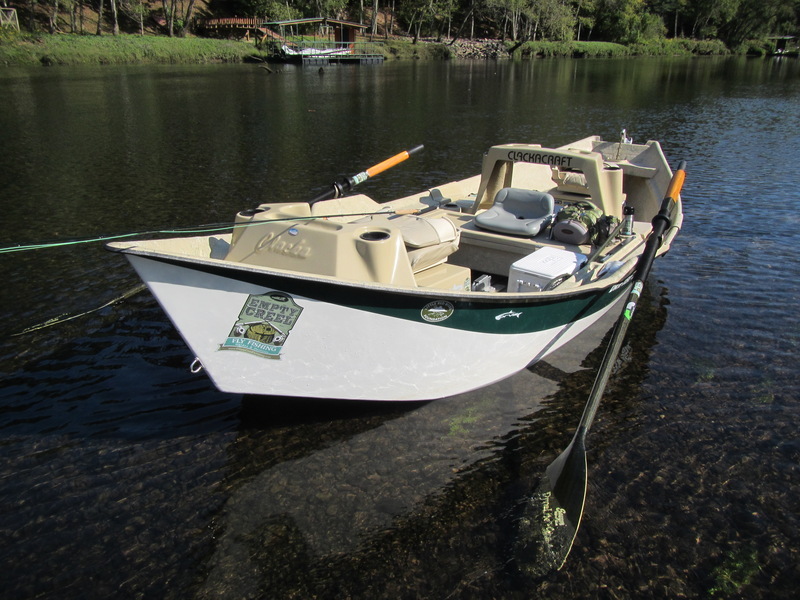 Over the next couple of weeks we will add some additional posts to chronicle the western fly fishing tour and by the first part of November we should be back to doing some guide trips here in Arkansas so just give us a call if you want to enjoy some beautiful fall fly fishing. There are already a bunch of photos from this summers trip posted in the “Gallery” section of the website so take a look. 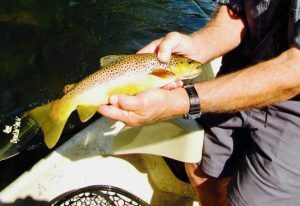 The week long float trip on the Smith River in Montana was really special and provided lots of great photos.